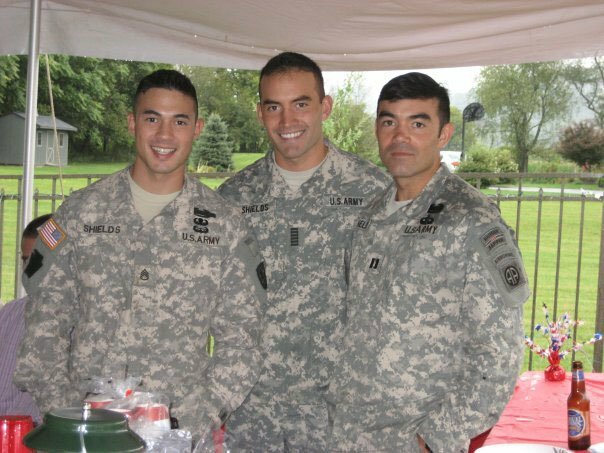 With a grandfather, father and two brothers in the Army, military service is in Robert's blood. 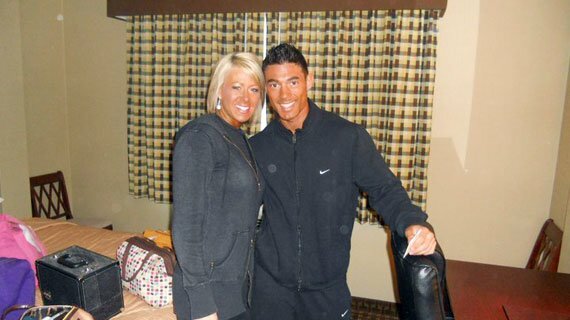 Being surrounded by such discipline all the time has made him an excellent bodybuilder. Growing up I always remained active and competitive in sports. My main focus was wrestling and any other sport I participated in was just a technique to remain in good shape during the off-season. After high school, I boxed for a club team at Shippensburg University in Pennsylvania. I broke my hand twice and needed a new hobby to occupy my desires to workout. I started hitting the gym on a regular basis and immediately had a passion for bodybuilding. I worked out hard for a few years with minimal knowledge on how to properly train and diet. 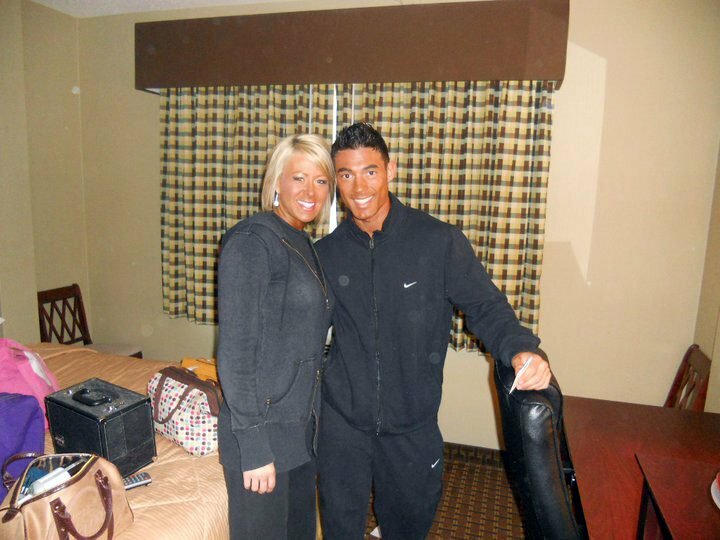 I assumed there was a level of appearance I could never achieve because of genetics. During a summer in college I met some competitive bodybuilders who schooled me in nutrition and training methods. I achieved more progress in that summer than I did in the previous 3 years. My motivation was at an all-time high and my thirst for knowledge was unquenchable. 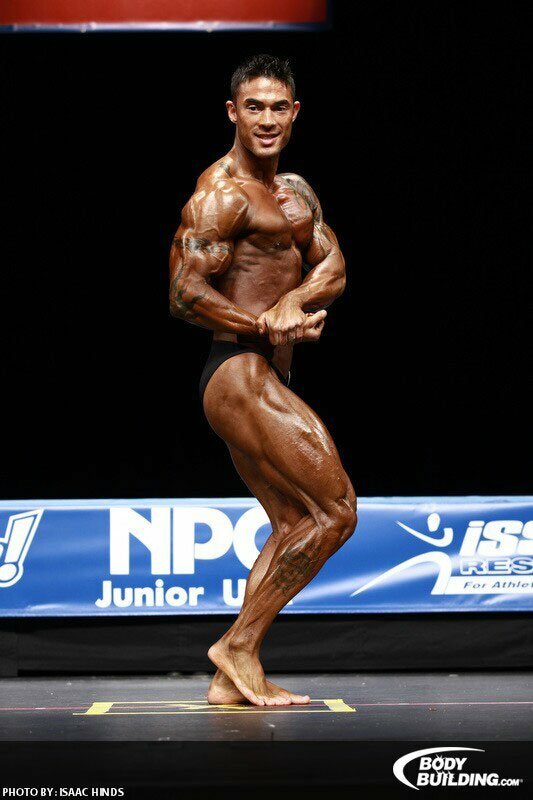 I applied proper training and diet for a few years before finally making the decision to compete. I have done two competitions to date: I placed 2nd in the NJ Gold's Classic 2010 as a lightweight which qualified me for the national level of competition. 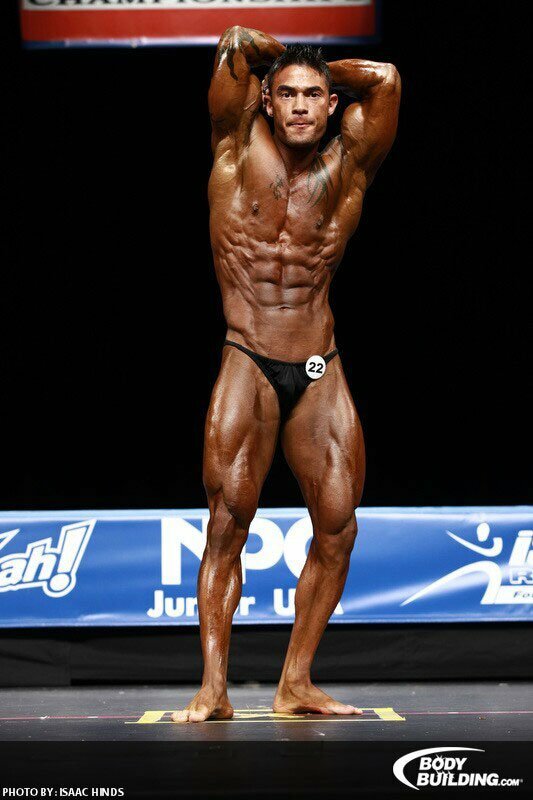 Most recently I competed in the 2011 Junior USA's and placed 2nd as a lightweight. This was my second show, but I feel I made tremendous improvements in the 6 months between the two shows. I love this sport and applaud anyone who has the dedication and drive to compete. It truly is a lifestyle and cannot be classified in my book as a hobby. Brothers in arms - literally and figuratively. There never really was a "transition" simply because my father spent 27 years on active duty and I spent most of my life living in the military community. I admired the discipline and the commitment to duty/honor/country that I observed through my father's service, and I knew I was headed in the same direction. My grandfather served in the 82nd Airborne division during World War II and made two combat jumps during that conflict. Both of my brothers are assigned to the 82nd Airborne so I guess you can simply say this is in our blood. The biggest obstacle is balancing career with family needs. 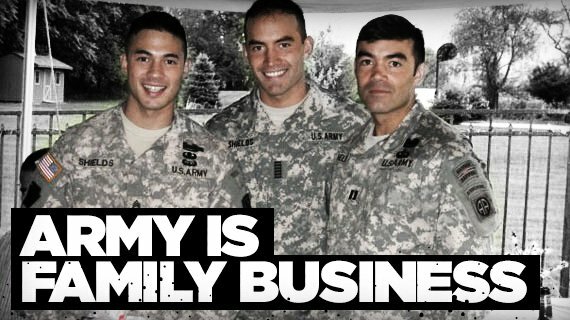 The Army offers great family assistance and support, but it is still a significant challenge. Often times as a soldier, it is difficult to remain on a set schedule. Schedules change as operational tempo changes. Soldiers work weekends, and holidays … making "family time" challenging. Deployments are also a strain on the family. The family members that remain home deserve just as much credit as the soldier who deploys. In terms of competingv ... the military lifestyle makes it that much harder to diet and train properly. It requires meticulous planning and lots of time in the kitchen pre cooking meals. Pump action: When his guns fire, their aim is true. My cardio varies depending on stage of training. Minimum is 30 minutes per day, 3 times per week (usually HIIT training). During contest prep I get up to two 50-minute sessions (only one session on leg day) per day varying between HIIT training and low intensity cardio. My nutrition plan varies depending on what stage of training I'm in. I obviously eat much more during the bulk or "offseason." My food choices remain the same during contest prep, and offseason diet. The main changes are made in amounts of carbohydrates consumed. During contest preparation I try to keep carbs as high as possible while still losing body fat and weight. When I hit a sticking point I gradually lower my carbs week by week. In the final stages of contest prep I utilize the cyclical ketogenic diet (last five to 6 weeks before a competition). My specific goals dictate which supplements I will take (fat loss, bulk). I'm a fan of Gaspari's SuperPump250 as my pre-workout drink. I don't use a pre-workout supplement in the final stages of contest prep, but otherwise I implement it into my supplement routine. I plan to compete at the 2012 Junior Nationals as a lightweight. I would love to do another show this season, but I really want to work on my game and bring my best package ever to the national stage next year. The future looks bright for this uber-fit pair. Arnold, Phil Heath, Kai Greene, Cedric McMillan, Stan McQuay, and Chris San Juan. The military lifestyle will present any competing bodybuilder with hurdles mostly relating to dieting properly and maintaining a regular training schedule ... Keep in mind that only the strong survive in this sport and where there is a will, there is a way.